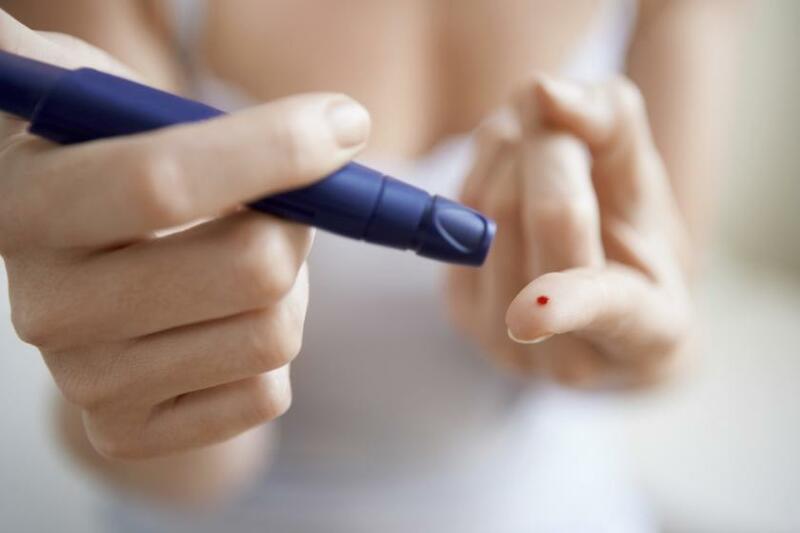 The Food and Drug Administration has approved the Tanzeum subcutaneous injection, a glucose-normalizing drug that developers say will help millions of Americans living with adult-onset diabetes. The new drug’s safety and effectiveness were evaluated in eight clinical trials, independently as well as in combination with treatments like metformin, insulin, glimepiride, and pioglitazone. According to the trial runners, the more than 2,000 patients participating in the trials showed significant improvement in their HbA1c level — a common measure for blood sugar control. The most common side effects were limited to diarrhea, nausea, and injection site rejection. The FDA also notes that C-cell tumors of the thyroid gland have been observed as a rare side effect in rodent studies of some GLP-1 receptor agonist— however, it is not clear whether Tanzeum can cause these tumors. As post-marketing studies, the agency is requiring trials assessing safety and efficacy in pediatric patients; relative risk of medullary thyroid carcinoma; and cardiovascular outcomes. According to developer GlaxoSmithKline, Tanzeum should not be used by patients with increased ketones in their blood or urine; patients with type 1 diabetes; or as first-line treatment for patients whose condition cannot be managed by diet or exercise. Since 1995, type 2 diabetes rates in the U.S. have soared, with some states recording a 100 percent increase in diagnoses. The surge has brought with it a similar increase in the total cost of care, which is now estimated at $214 billion — a 41 percent increase since 2007. Many experts argue that these figures could pretty much be reversed if the population begins to follow cost-effective prevention measures like sensible dieting and regular exercise.